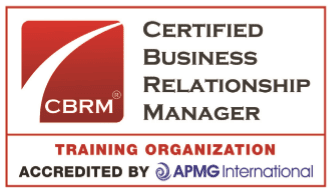 The Certified Business Relationship Manager (CBRM®) Practitioner course live online is intended for the intermediate-to-advanced Business Relationship Manager, as it focuses on advancing to the role of Strategic Business Relationship Manager. As such, the primary focus is on strategic business relationship management, leveraged to optimize business value to the enterprise. Those who have RSVP-ed will be notified when this course has been confirmed. 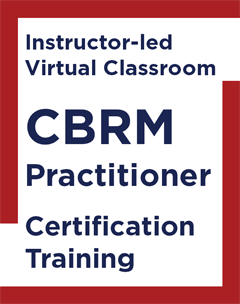 Upon confirmation of the CBRM Practitioner course Live Online you will be provided with a link to make an online payment. The fees per student are: $2,995 and include the $408 exam fees. Fees also include exam fees and shipment costs of course materials and a copy of the CBRM Guide and the BRM Playbook within the Continental US. A surcharge will apply when shipping internationally.